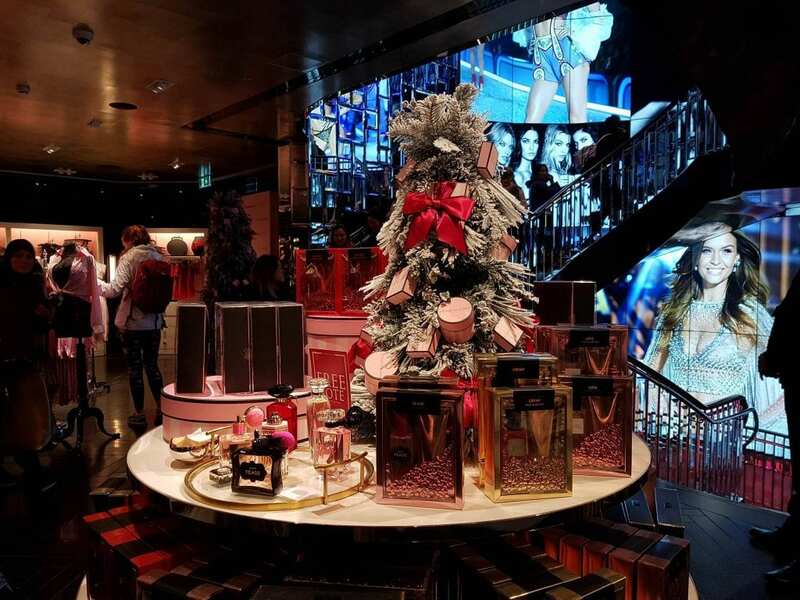 Victoria Secret on Grafton Street houses 3 floors over 2,700 square metres. 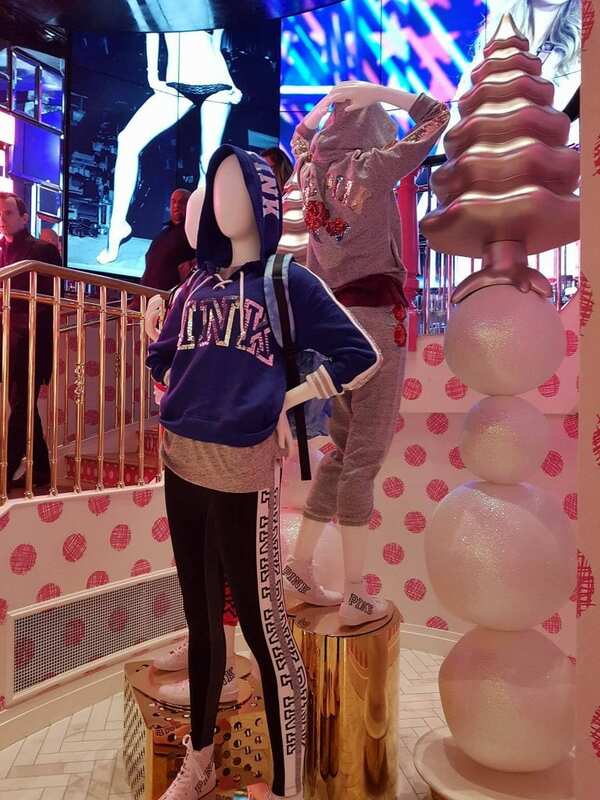 Victoria’s Secret models adorn the walls on all levels with the famous fashion shows playing on massive screens behind the customer service tills. 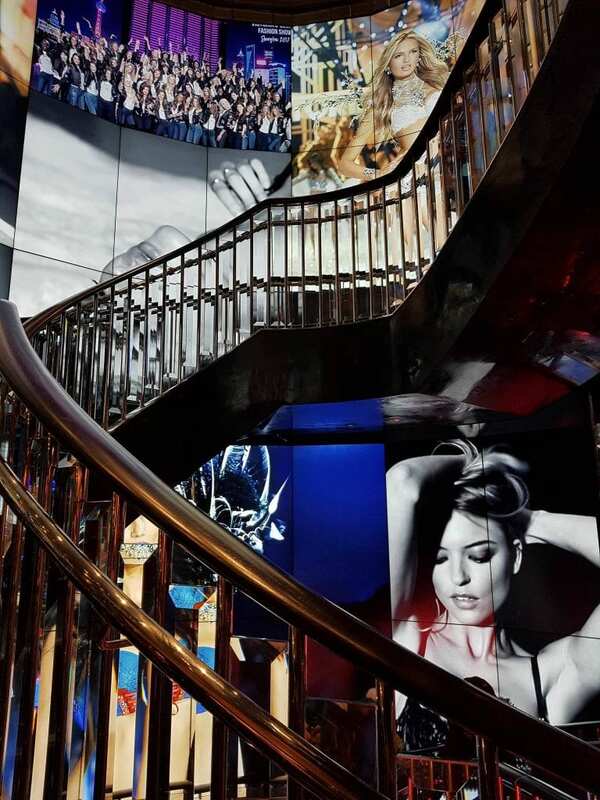 A sweeping staircase will bring you to the lower level with the tracksuits, lounge-wear and basics. 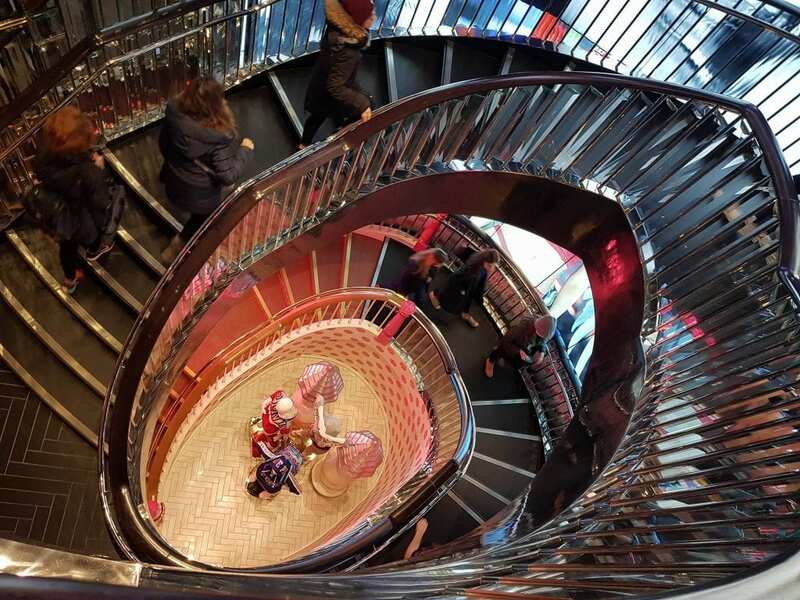 On the top level you will find more fabulous lingerie, scents and accessories. The changing rooms are divine.